This is a 24W dual output switching power supply from Mean Well. 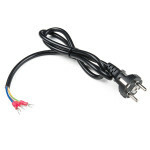 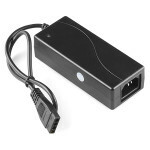 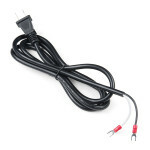 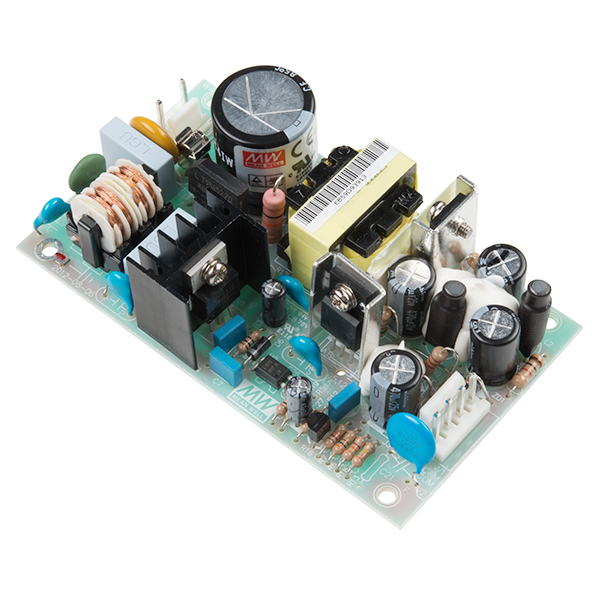 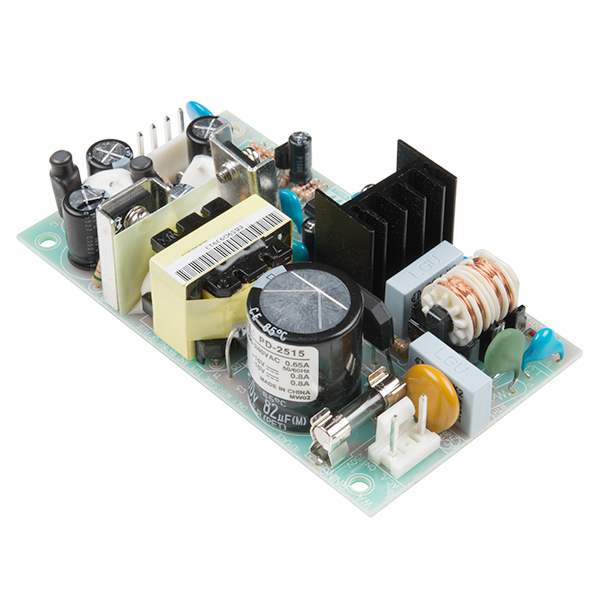 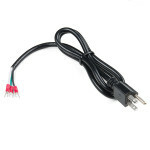 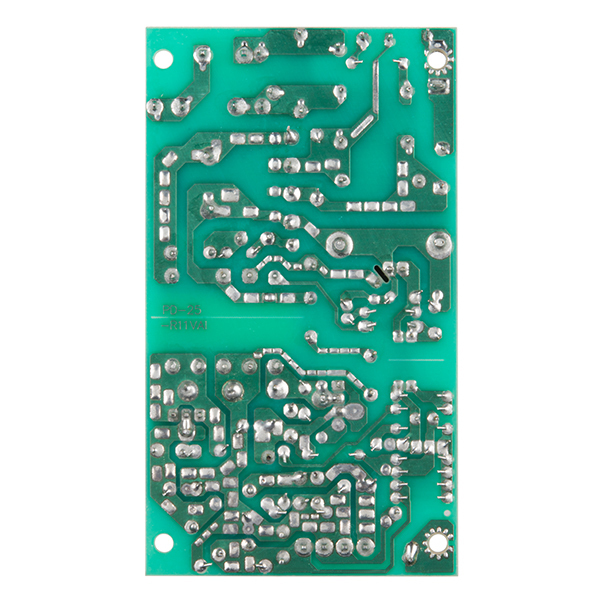 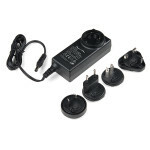 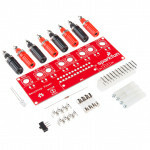 This power supply is extremely reliable and able to output 15VDC at 0.8A. 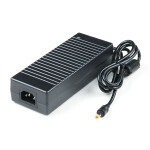 We've been testing this power supply for quite some time and can definitely attest to its might. 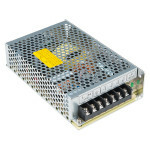 Although this power supply doesn't have a slick metal case like its siblings, it still features short circuit, overload, and overvoltage protections. 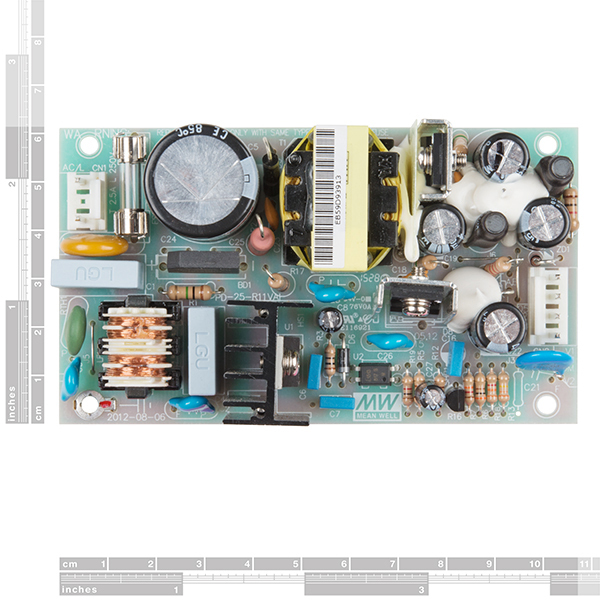 This specific model is cooled by free air convection and operates at a temperature of -10°C to +60°C. 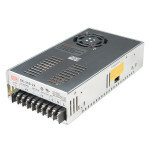 Mean Well has really outdone themselves with their power supplies, which are high quality and should last for quite some time without any loss in reliability! 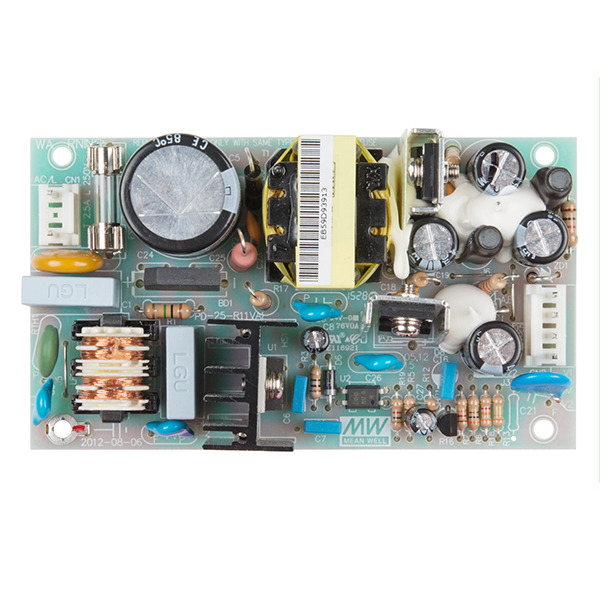 Warning: Please keep in mind that this board is really meant for someone with experience and good knowledge of electricity. 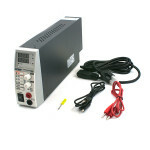 If you're uncomfortable dealing with high voltage, please check out one of the other Mean Well power supplies. 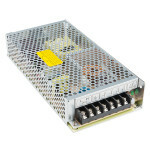 The other Mean Well power supplies are fully enclosed, making them a lot safer.